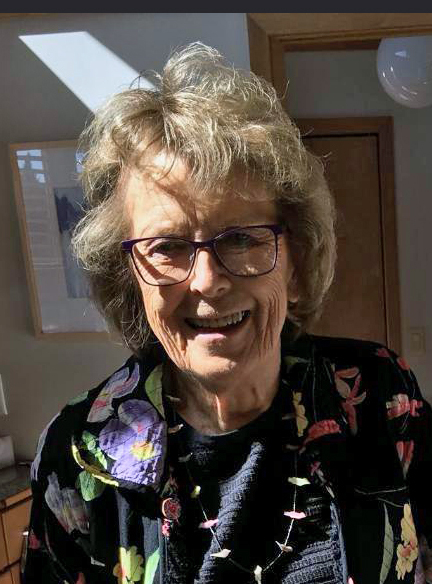 Marion Kathlene (Saari) Sederstrom passed away peacefully in her sleep the evening of March 16, 2019, at her home in Tower, Minnesota. Marion was born on May 20, 1928, the daughter of an iron miner and a school teacher. Marion grew up in Soudan and loved both the communities of Tower and Soudan dearly, along with Lake Vermilion and the Saari family island, with cabin and sauna built by her father. Surviving the hardship years of the Great Depression left lasting lessons about how to live a happy life. 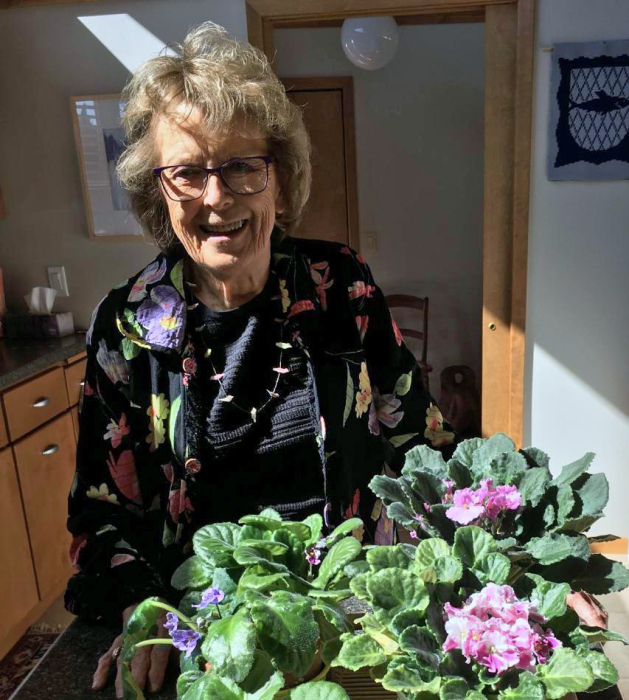 After graduating from Tower-Soudan High School in 1946, Marion studied at the University of Minnesota’s School of Home Economics on the St. Paul campus, where she met the love of her life, Don Sederstrom. They made a dashing couple and after college began their great adventure together with unique challenges--Don helping his father with the family farm at Beckville, southwest of Litchfield, while Marion took on a teaching job in Morris. After they were married on December 30, 1950, Marion joined him to work the dairy farm, and in the coming years they were blessed with three children, Noel, Beth and Leigh. It was a life centered around a one-room country schoolhouse a mile away, and at Don’s home church, Beckville Lutheran, where for years Marion was the organist. Their life evolved with Don launching a fertilizer-farm supply business in Litchfield, and Marion landing the home economics teacher’s position at Litchfield Senior High School. Don’s personal history with the International Farm Youth Exchange program during college led them to become hosts of numerous foreign exchange students over the years from six different nations, and Marion and Don were asked to be among the first Americans to tour the People’s Republic of China after the thaw of relations with the U.S. in the 1970s. Marion also traveled to Finland with her sister Natalie and developed a passion for promoting Finnish culture and heritage. This became an ever bigger part of her life when she and Don did a turnabout in 2007 and retired north to her home town, and Finnish Pulla (sweet bread) and pastries flowed from her kitchen. Marion brought her beloved violets north with her. She had launched a home-based business as a Mary Kay beauty consultant and after her teaching career was over she continued that role into her later years, even after Don passed away in 2014. Marion was a member of Immanuel Lutheran Church of Tower, where she sang in the choir; she also maintained a relationship with her home church, St. Paul’s Evangelical Lutheran of Soudan. Marion was preceded in death by her husband Donald, her parents, Gust and Elina Saari, and her two sisters Ethel and Natalie. Surviving are her son Noel (Cindy) Sederstrom of Rochester, Beth Malmgren of Minneapolis, and Leigh (Tim) Lillquist of Tower. Also surviving are four grandchildren, Christopher Sederstrom of Minneapolis, Nicolette (Jason) Whitney of Portage, Michigan, Donald (Katie) Quinn III of Woodbury, and Dr. Maggie Quinn of Costa Mesa, California; three great-grandchildren, Alex and Andrew Whitney and Emmett Quinn; numerous nieces and nephews; and her Yorkie, Sadie. Visitation is 3-5 p.m. Sunday, March 24 at Bauman-Vermilion Funeral Home, 501 Main St., Tower, MN, 55790. Memorial service will be 11 a.m. Monday, March 25 at Immanuel Lutheran Church in Tower, with a family graveside service at Beckville Lutheran Church, Litchfield MN at a later date. Memorials preferred to Immanuel Lutheran Church Choir, 304 Spruce St., PO Box 466, Tower, MN 55790.